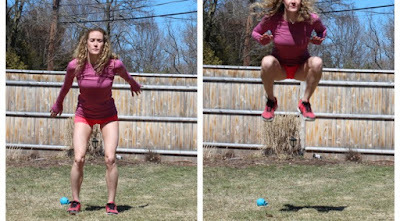 Plyometrics also called "Jump Training" is a type of exercise that involves a quick and explosive movement. I personally love strength training than cardio workouts, I just dislike that chest thumping that happens after the cardio exercises. But I am at ease with plyometrics and I love the fact that more energy is burned because it high impact exercise at a short time frame. Tuck Jumps: Hands behind and in a low squat, a quick jump lifting the knees to meet the palms midway in the air. 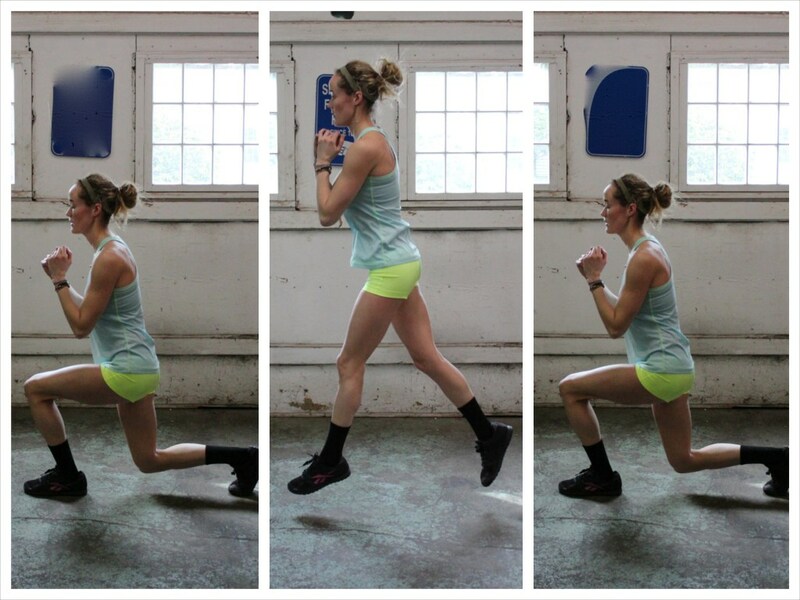 Squat Jumps: Start from a squat position and then jump up in the air landing back into a squat. Split Lunges: Start from a lunge position, make a quick jump up and land back into a lunge. Switch legs after each jump. 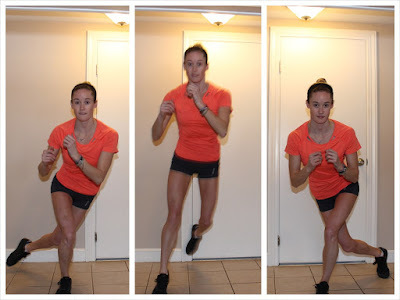 Frog Jumps: Start from a squat position with hands on the floor between your thighs, leap forward and land back into the starting position. 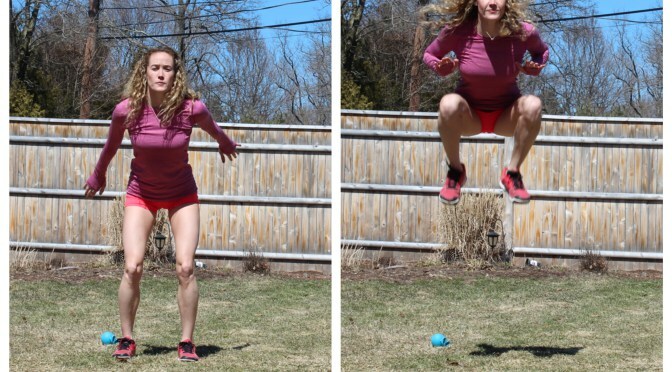 Bench Jumps: Stand before a bench or other flat surface like step, jump up to stand on the surface and jump back down into the start position. The areas targeted during these exercises are legs, core, glutes and back. It is good to get rest after the recommended reps, this will allow the heart to be stabilized before picking up again to meet the challenges of this high impact workout. I personally will advise 5 reps for beginners and you add more reps and sets.